TeamHD today announced a brand new update for the recently released English language patch for Monster Hunter Online, translating more vital information to allow Western players to enjoy the game and begin to understand the deeper mechanics. 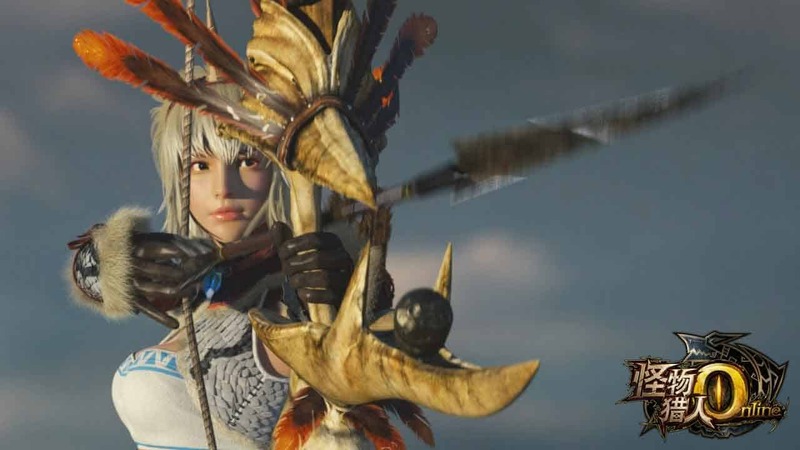 Despite the success of recent Monster Hunter games in the West Tencent Games and Capcom have yet to display any intent on releasing Monster Hunter Online outside of China – and Crytek’s previous slip now appears to be little more than a typing error. The English patch was released at the end of last month but has already received another update with further translations added to various items, equipment, quests, NPC’s, locations and user-interface improvements. Although there’s still a lot of work to be done the English patch from Kogath and friends is off to a fantastic start and already offers enough translations for the entire experience to be enjoyed by Western players with minimal frustrations when attempting to understand key segments of the game.